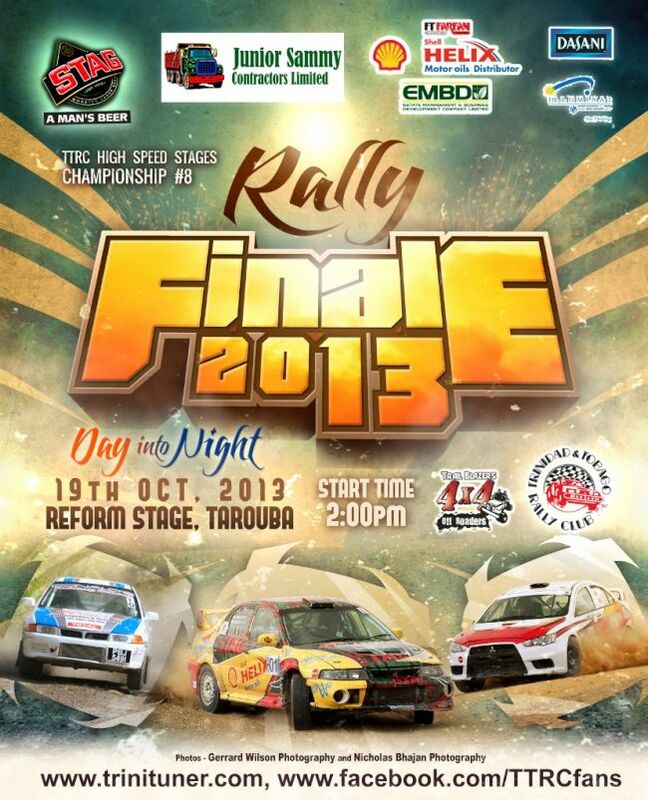 Rally Finale is the final event of the TTRC High Speed Stages Championship for 2013. This year the championship battle will be decided at the end of the last stage for both Grp N and 2wd classes. The battle starts in the afternoon on the well know Reform stage with 4 stages run in the day light. There will be a special stage run in the night with great vantage points for fans. Last edited by sio on October 17th, 2013, 5:55 pm, edited 4 times in total. Looking forward to this. Anyone got the line up of confirmed cars/drivers? Thank you to all who made Rally Finale a success. It’s been a great year for TTRC High Speed Stages we plan to make 2014 even better! To all our sponsors - Thank You for continuously supporting us. Spectators/fans thank you for sticking with us and remaining true to the sport!